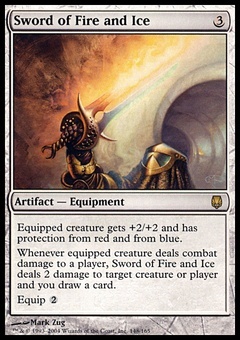 Vampire Nocturnus ($5.69) Price History from major stores - M13 - MTGPrice.com Values for Ebay, Amazon and hobby stores! 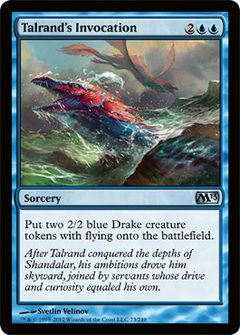 Card Text: Play with the top card of your library revealed. 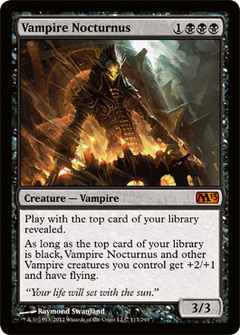 As long as the top card of your library is black, Vampire Nocturnus and other Vampire creatures you control get +2/+1 and have flying.